Learn how you can make this your best Easter ever! 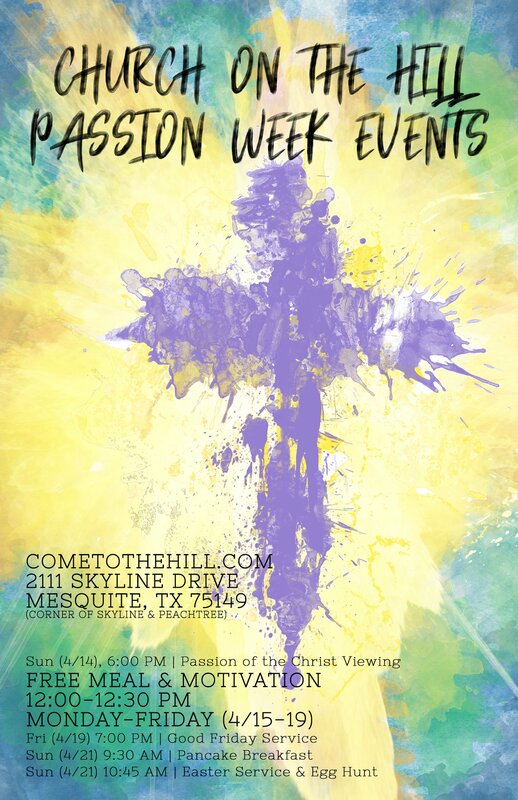 Beginning on Palm Sunday, Church on the Hill will focus on Jesus Christ with daily events designed to help you draw near to your Savior, Jesus Christ. 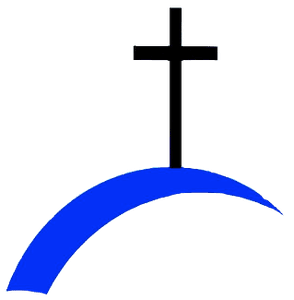 Want more information about Passion Week? Complete this form and we will get back to you to answer any questions you may have.